Is it All About the Art? 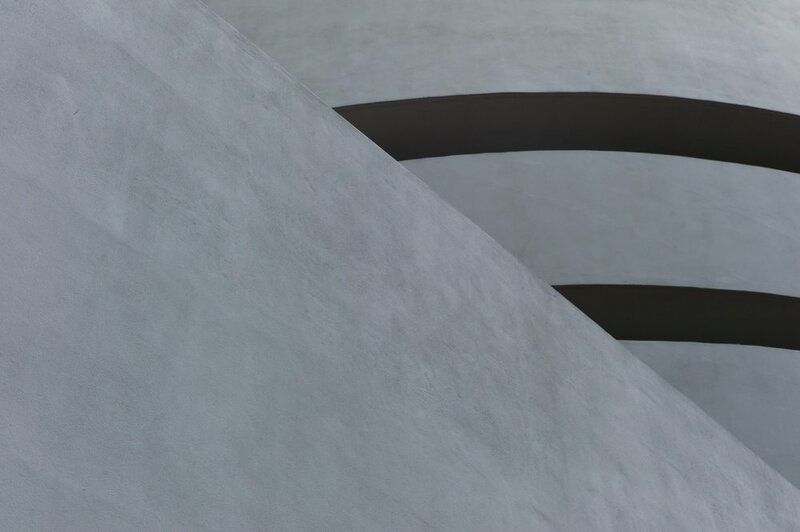 In 1956, a group of artists protested the design for a new museum in New York City, the Solomon R. Guggenheim Museum. 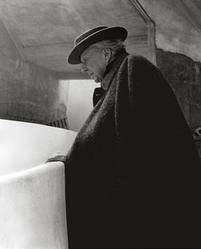 Completed several months after his death in 1959, the Guggenheim would be the final opus of Frank Lloyd Wright. Willem de Kooning, Franz Kline, Milton Avery and other modernists claimed the new design, with its sloped walls and ramp, would be unsuitable for exhibiting art. Of course, Wright replied that the design would be better for exhbiting art precisely because of the slanted wall, the huge ceiling skylight, and the ramp for fluid circulation. In the end, as usual, he was right. Just as he broke open the box called the Victorian house a half-century earlier, Wright broke open the box called the Museum, inside and out. 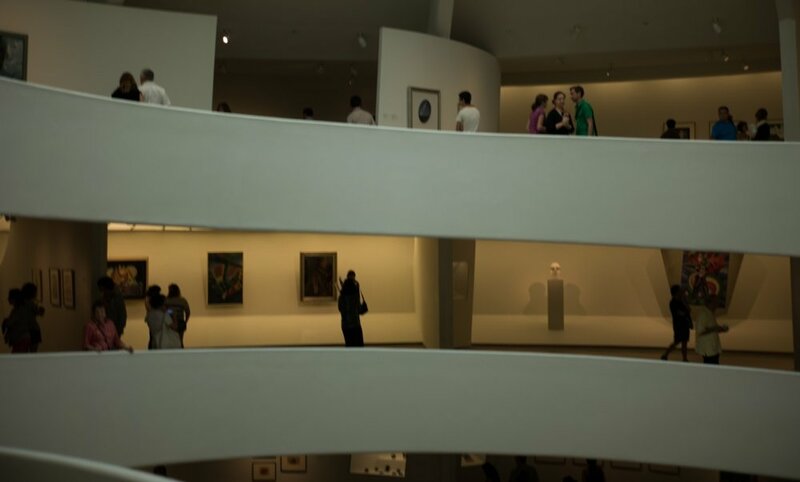 You might say the Guggenheim is the ideal place to view art. Because of its form, it interacts with its visitors in ways other museums cannot. And, it invites its visitors to interact with each other. When we need a break from looking at art, we can look at us. From all sorts of perspectives. And when we tire of the art and the people, there's always the building upon which to feast our eyes. Which is probably what Frank Lloyd Wright intended in the first place.